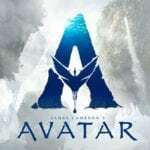 With all of the wonder, adventure and thrills synonymous with one of the most popular and successful series in cinema history, this all-new motion-picture event sees the return of favoritecharacters and dinosaurs—along with new breeds more awe-inspiring and terrifying than ever before. Welcome to Jurassic World: Fallen Kingdom. 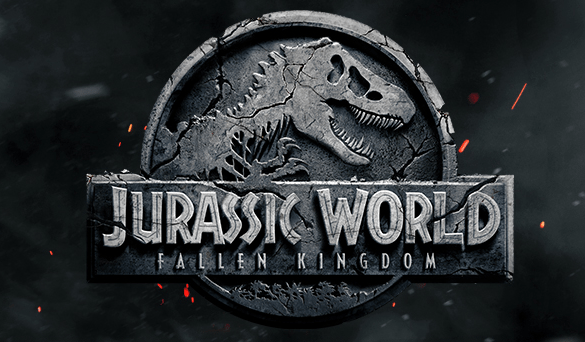 Jurassic World: Fallen Kingdom is set for release on June 22nd, 2018 and sees J.A. Bayona directing a cast that includes franchise veterans Chris Pratt, Bryce Dallas Howard, BD Wong and Jeff Goldblum alongside newcomers Toby Jones (Captain America: The First Avenger), Rafe Spall (Black Mirror), Justice Smith (The Get Down), Ted Levine (Silence of the Lambs), James Cromwell (The Young Pope), Daniella Pineda (The Detour) and Geraldine Chaplin (A Monster Calls).